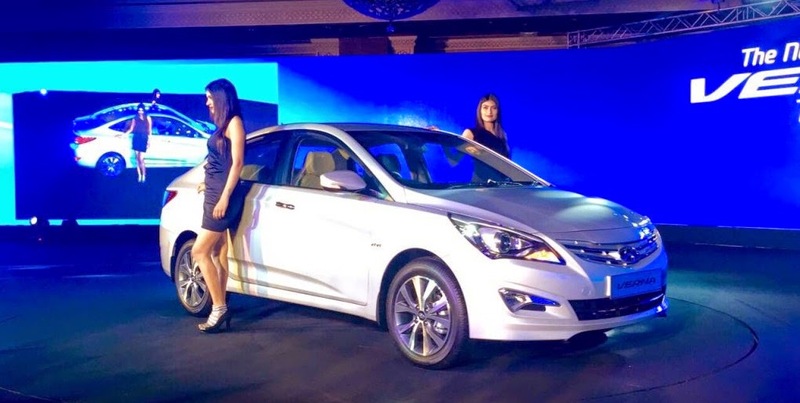 The new model of Verna facelift sedan comes in India on 18 February. 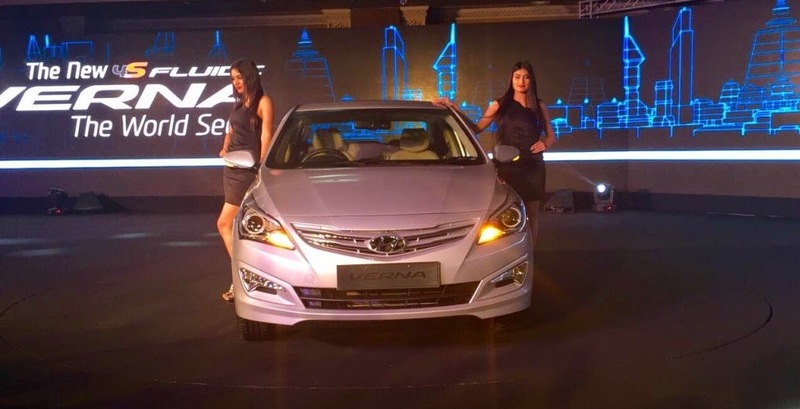 It is very clear in picture on what is expected on the new Verna facelifted avatar of their favourite sedan. The latest name in the Verna line up has adopted is 4S fluidic Verna. (4S is stand for style, safety, speed, and sophistication). The new Verna gets a wing shaped front grille with projector headlamps and new log lights. The same features is available in the new Verna is available in both engine 1.4 litre diesel and petrol and 1.6 litre diesel and petrol engine is tuned to churn 107PS of power and 135 nm of torque with a mileage of 17.43 km/l. 1.6 litre petrol unit is capable of generating 123 PS of power and 15 nm of torque and comes mated to a 6 speed manual and 4 speed AT. Its available in ranges of Rs 7.30 lakhs to Rs 11.50 lakhs. The exterior design with sleek, sporty curvy wide looking is also available and large boot space, blue interior illumination, chrome interior package is available in interior design and the other feature are available in Verna steering wheel remote control control switch, Bluetooth hands free which make it dynamic look as comparative to Verna 2014. audio safety feature with anti-lock brake system 6 air bags all round protection with EBD distributes the brake force on all four wheels according to the vehicle load.